Alamo's Destination Imagination team placed 1st at State and the OHS team placed 5th. Both are headed to the Global finals in May. 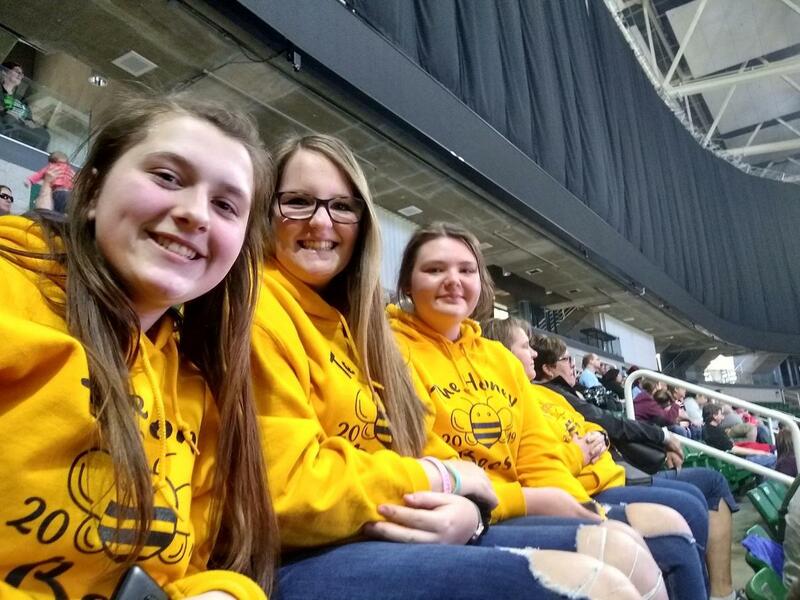 Both the Alamo and OHS Destination Imagination teams will be fundraising hard in the next couple of weeks to raise thousands of dollars to compete at Global Finals! They'll join hundreds of teams from all over the world in this innovative, creative, problem-solving organization where performance, technology and hands-on activities meet in a fun way! It’s a chess game like no other and our Alamo team keeps getting the win! 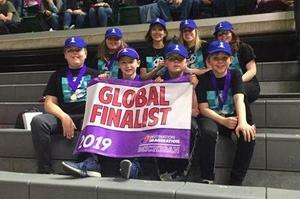 These elementary students took 1st at Regionals and now 1st at State to head back to the Global Finals for Destination Imagination. The Alamo Destination Imagination (DI) team chose the Fine Arts Challenge for DI this year. It’s called “Game On.” They had to select a real game and then do research on it and incorporate that research into their production. This team chose chess as their game and called themselves Pawndabears. They create a skit that presents a problem and solution, with two points of view, using the rules or characteristics of the game for their solution. They were challenged to create a “Game Gizmo” and a container that transforms. They also have to have a technical element that can be their Game Gizmo or container. It was a very creative skit that rhymed throughout the 6 minutes. The OHS Destination Imagination team “escaped” tough competition with an important local service project to qualify for the Global Finals! Destination Imagination is a global competition encouraging students’ innovation, creativity, problem-solving skills and leadership. Through hands-on projects, students take on challenges that are STEM (Science, Technology, Engineering, Math) focused. The team placed 1st at Regionals and just placed 5th at State. It wasn’t an automatic bid for Globals, but their coach, Teresa Nichols says they got the call Sunday night asking them to participate in Globals in May in Kansas City, Missouri. The team is made up of three girls, Gagneur, Megan Nichols, and Sydnee Wisely.